How much should you let in, and how much should you give away? Claire-Louise Bennett grew up in Wiltshire in the southwest of England. After studying literature and drama at the University of Roehampton in London, she settled in Galway. Her short fiction and essays have been published in The Stinging Fly, The Penny Dreadful, The Moth, Colony, The Irish Times, The White Review and gorse. 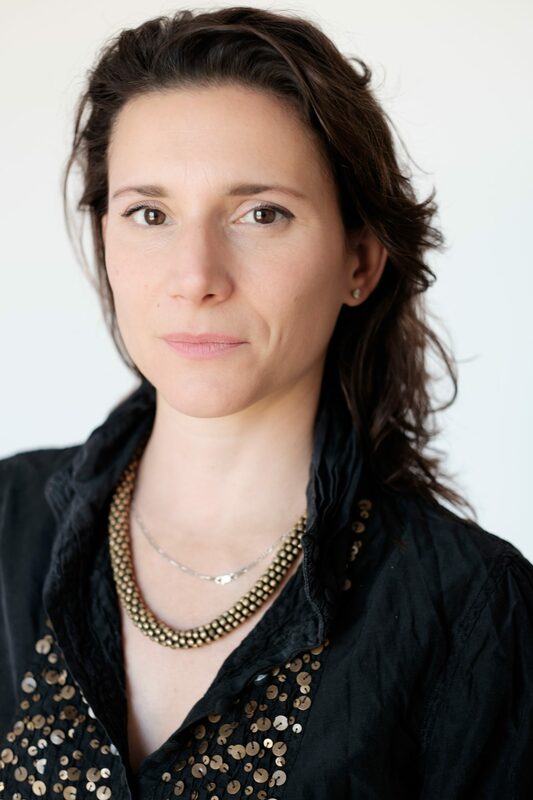 Claire-Louise was awarded the inaugural White Review Short Story Prize in 2013 and was runner-up for the 2016 BBC National Short Story Award. She was also shortlisted for the International Dylan Thomas Prize in 2016. 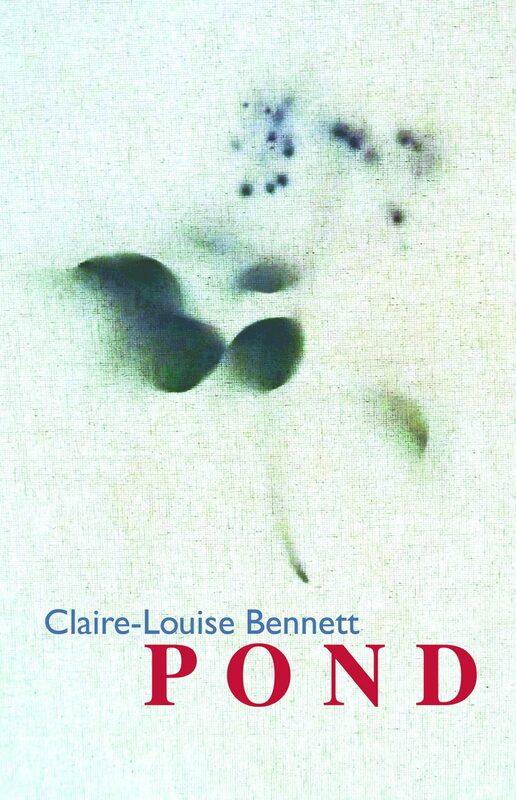 Pond is published in the UK by Fitzcarraldo Editions and in the US by Riverhead Books. I’d heard more good whispers about ‘Pond’ by Claire-Louise Bennett than almost any other debut this year so, by the time I read it, expectations were high and – as it turned out – not disappointed. These stories are intelligent and funny, innovative and provocative, and it’s impossible to read them without thinking that here is a writer who has only just begun to show what she can do.